WWMS receives a SUPERIOR at Choral Festival in Hickory! West Middle students united against smoking and vaping. We are a Franklin- Covey LEAD school! We HONOR diversity, take PRIDE in excellence, and seek VICTORY through leadership. Accept the quest! 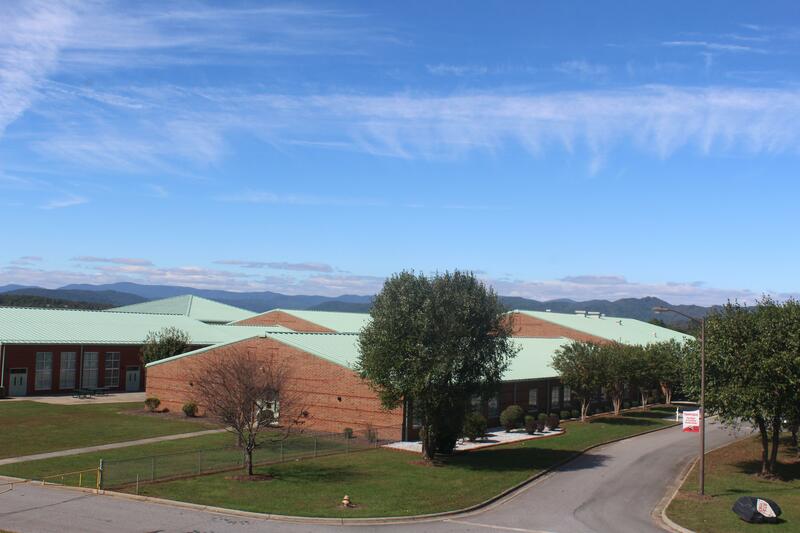 WWMS is the first Franklin-Covey Lighthouse middle school in North Carolina! 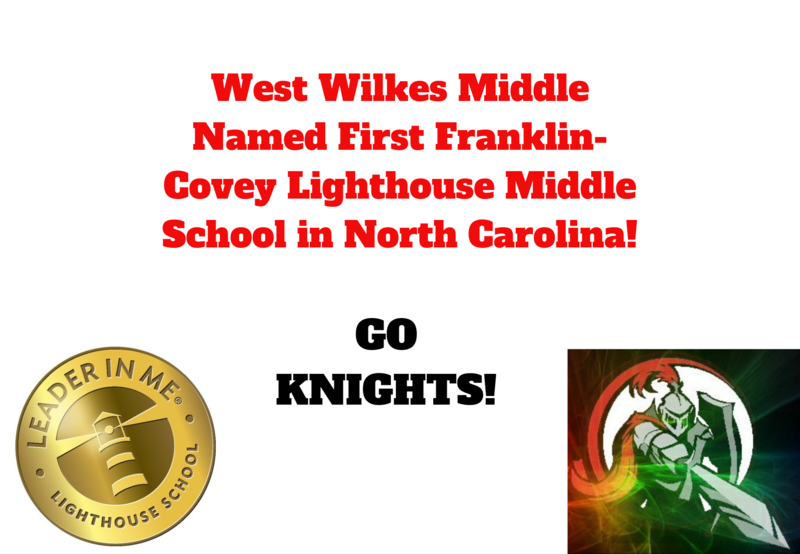 WWMS has been named a Franklin-Covey Lighthouse school. 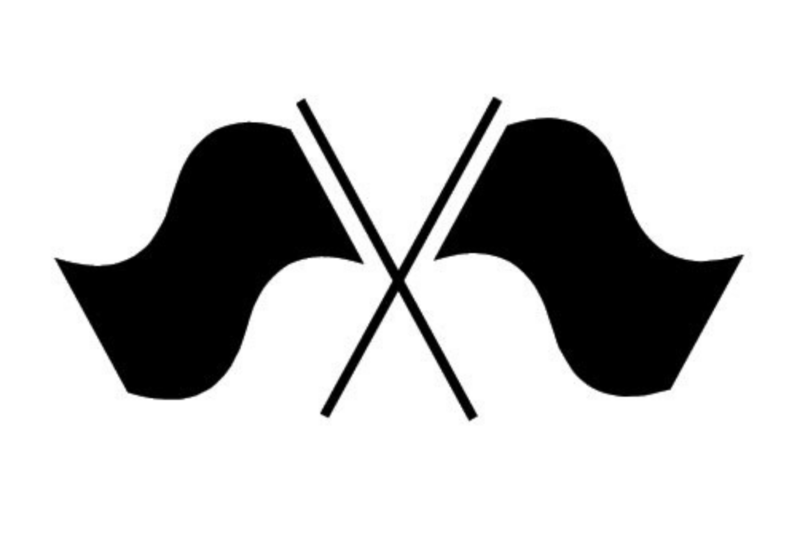 Color Guard tryouts begin April 9th! 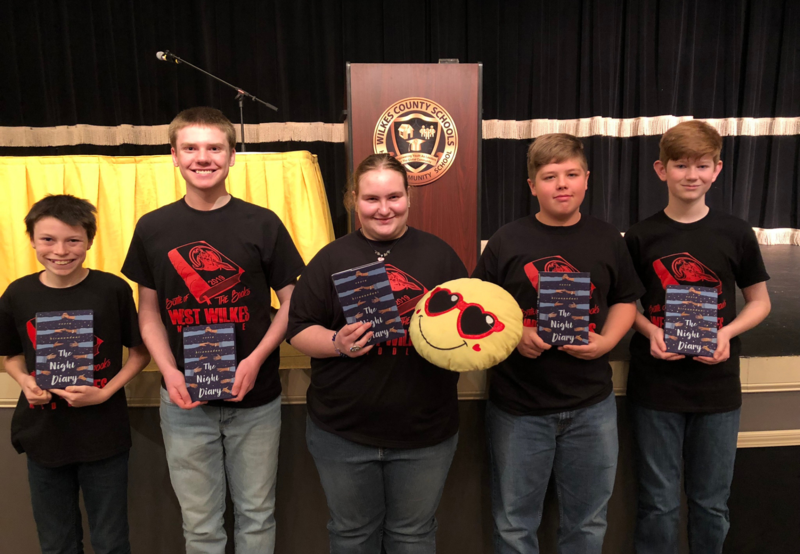 Congratulations to the WWMS Battle of the Books Team! The WWMS Battle of the Books team finished second at the county competition after two tie breaker rounds!